With freshening winds blowing softly against your face and warm-colored trees adorning the ground with their foliage, autumn is the season of enchantment. The look, smell and feel of such an enthralling time of year seems to beg for social celebration. 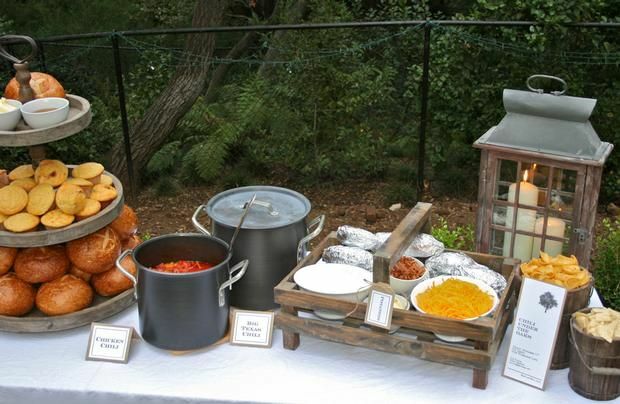 If you haven’t yet experienced the pleasure of throwing an outdoor fall party, now is the perfect time to plan one. 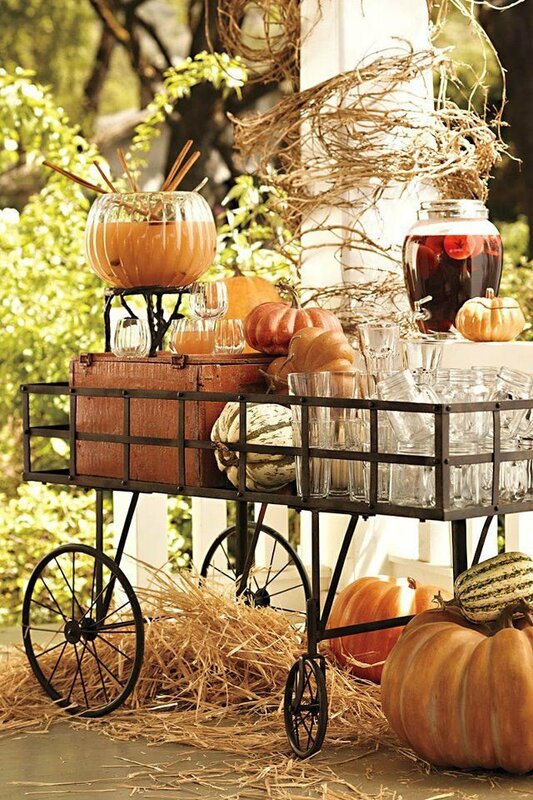 Here are five well-thought-out ways to make your autumn bash the most exquisite party of the year. First thing’s first, before you begin writing out your guest list and before you even start to think about the food you want to prepare: do a physical sweep of your yard. Check everything to make sure it is safe, sturdy and clean. Particularly make sure to inspect your roof and siding to see if there are any damages whatsoever that need to be addressed. A battered roof and siding is not only visually unappealing to your guests, it is also potentially hazardous to your home’s interior. 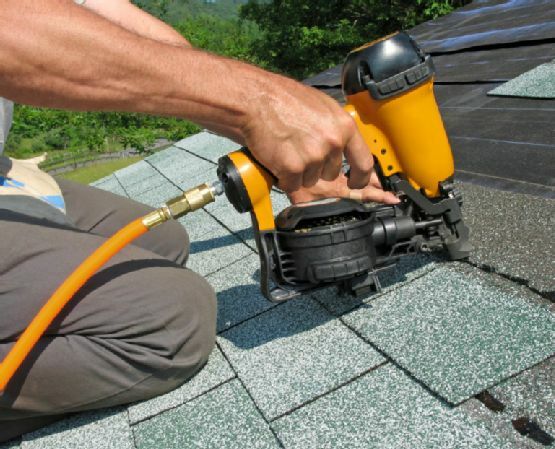 If you have any questions or concerns regarding your home’s exterior contact Glen Ellyn Siding Replacement or Glen Ellyn Roof Repair for matchless service and advice. When it comes to decorating for an outdoor autumn event, you have a lot of natural resources to your advantage. Fallen red, orange and yellow leaves make great garlands, table centerpieces, lantern embellishments and anything else you can think of. Bales of hay, cornstalks, pumpkins, pine cones and loose pieces of wood or branches are other natural elements that are perfect for decorating. Cast iron and burlap are also popular decorative features. If you suspect that your event will fall on a colder day, you can use blankets, sweaters and other warm items as decorative items that can also be used to keep your guests warm. There is a ridiculous amount of ideas for fall party food that you can find all over the web. Concerning the type of food you should provide, that all depends on what kind of a party you are throwing. If you’re throwing a more casual, laid-back party then finger foods like chicken or hamburger sliders and one-dish meals like stew or chilli are perfect. Fancier or more upscale parties can have full-course meals served at beautifully decorated table on the back deck. If you’re wanting to serve snacks instead of a meal then fondue, s’mores, popcorn, roasted nuts, sugar cookies and caramel apples make delicious snacks. Because fall is the opening season for colder weather, hot, sweet beverages are what make the party. Hot chocolate, apple cider and specialty coffee are what people often look forward to experiencing at a cool, autumn party. 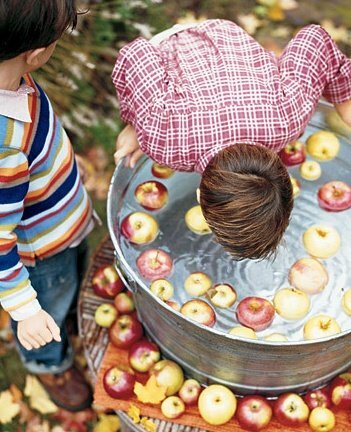 Just like your food options, there is a limitless amount of games and activities you can do at a fall party with kids, adults or both. Charades, bobbing for apples, mini hay rides, bean bag toss, ring toss, three-legged races, musical chairs and so, so much more. Food eating contests are also a big hit with pies, donuts, pudding or whatever else you want to come up with. 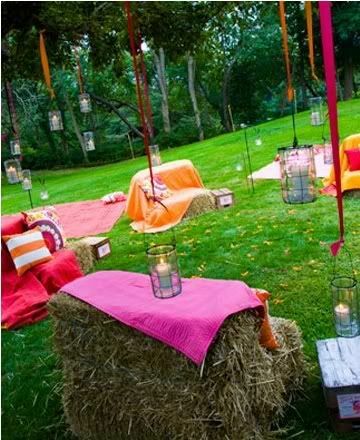 You can also create little side activities like 5 minute craft table, standin boards for pictures and DIY photo-booths. Outdoor dancing is also super fun for both kids and adults. Along with warm, decorative blankets, there are a few other ways to warm up your guests when the party starts to chill. 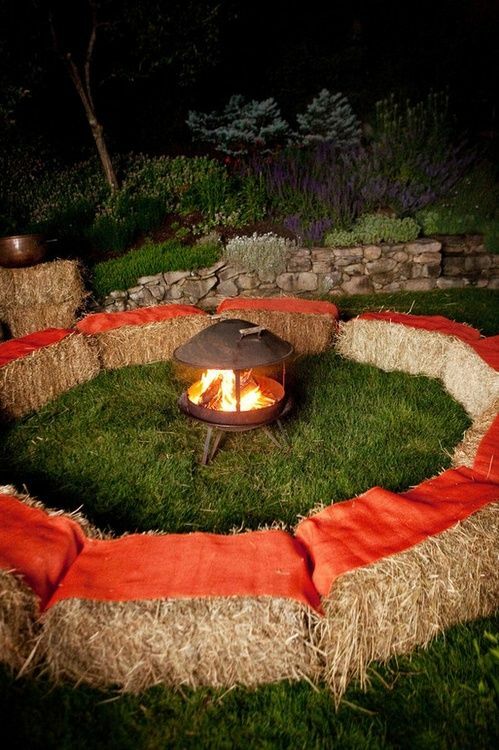 You can create your own fire pit or purchase a portable one. Standing heaters are also available for rent or purchase if you want to go in that direction. Of course the cheapest way to keep your guests warm on a cold party night is to tell everyone in advance that they should come prepared with coats, gloves, hats and warm shoes and socks. If you don’t mind sharing, you can have a basket ready with an extra amount of some of these items, just in case. Warm food and drink as well as physically active games will also help your guests stay warm. From tasty, warm food and drink to the exquisite autumn décor, your fall party ought to make a long lasting impression with your guests. You don’t even need a reason to celebrate this season other than enjoying nature’s beauty with the company of family and friends. Get started on the guest list today and take full advantage of this fleetingly brief time of year to throw a fall party in your own backyard.